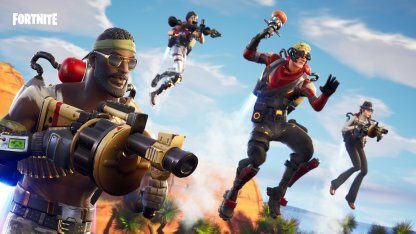 Learn how to play better with our beginner's guide & score that Victory Royale! Check out our comprehensive tips and tricks for combat, survival, building, and more! There are 2 versions of Fortnite. Battle Royale, and Save The World. This article will focus on the Battle Royale version. Battle Royale lets you fight against other players for the last man standing spot. 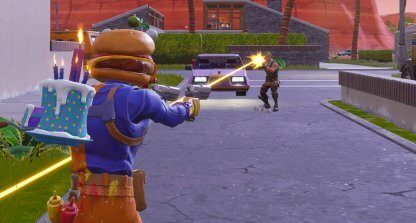 Save The World is another version where you and other players work together to fight against computer controlled enemies. 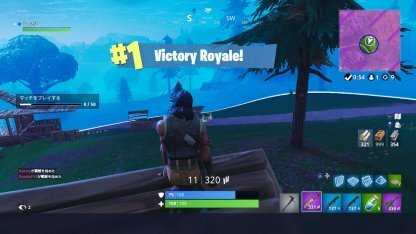 Combat effectiveness, survival knowledge, and building skills are the 3 essential skills needed to reach for the Victory Royale. 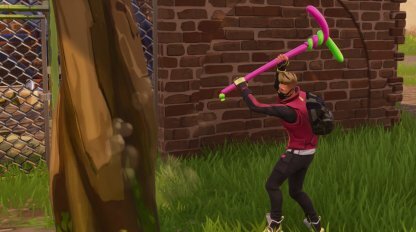 Brushing up these 3 essential skills will be your key to winning and performing better in Fortnite! Check out From Zero to Hero! There are different effective ranges per weapon types. 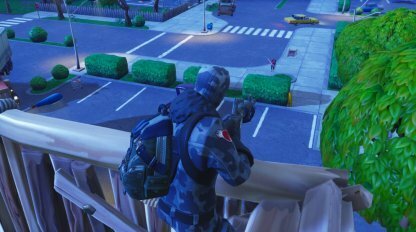 Switching weapons properly depending on combat range is a key to Vicrtory Royale! Sniper Rifle Essential long range weapon.Only 1 shot per shooting but damage is high when you hit an enemy. Careful when using scope as your view will be narrowed down. 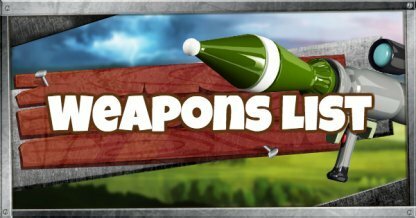 Each Weapon Has a Rarity! There are 5 rarities in maximum and they are visualized by 5 colors. Gray-Green-Blue-Purple-Orange. As you can see, stats for Rare rarity is better than common! First battle tends to happen just after landing. Once you decide the target for landing, look around if enemies are around you. Then, choose a location where no enemies landed before you. Loots are often found under roofs. Land there faster, use your Pickaxe to break in, and get ready for combat! Getting to know the places where you can get loots and weapons is important. 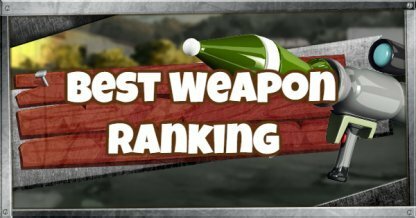 By landing on the same location, you will be able to efficiently collect weapons and item needed for first combat.Check out Best Spots to Land! It's generally easier to shoot downward than upward so being on the high ground is more tactically advantageous in combat. You can also spot enemies without being spotted from the high ground. You will have a big advantage when you spot enemies.. Using camera and sound is the keys to do so. When spotting enemies first, you can have choices from ambush, charge or avoid combat. Your ears are also an important aspect of spotting your enemy. When exploring keep your ears peeled for these auditory cues. 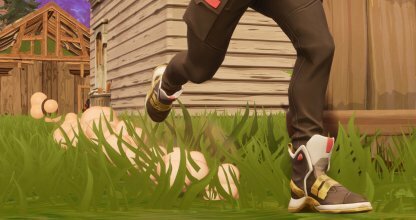 Sounds of gun shots, footsteps and Pickaxe are the sign of existence of your rivals. As the camera is always behind you, hide behind an edge of objects and move viewpoint to spot enemies. This way, enemies mostly cannot spot you while you do. 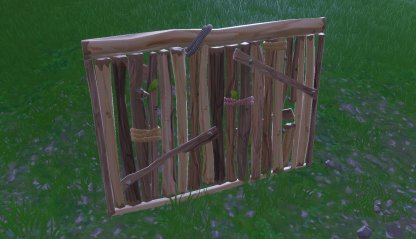 When there is no place to hide yourself from Enemy attack, building a wall or stairs is an efficient way to defend yourself. Then you will have a choice whether to continue the combat. It's generally stronger to shoot down than up, and your build could place you higher than your enemies. Take advantage of your building when in combat! Jumping is one of the best ways to randomize your movement and make it harder for you to be shot at. However, don't jump continuously as enemies could adjust their aim to your jumps. Once you jump out of the Battle Bus, your own survival is completely at your hands. 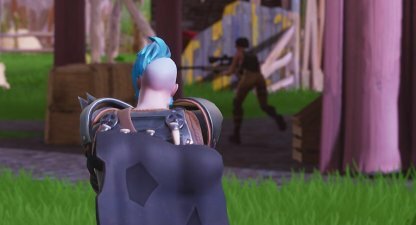 Follow these tips to raise your chances of survival in Fortnite! 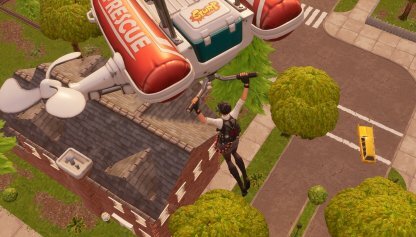 Steer away from areas where a lot of players are landing instead go for areas that are further from the middle of the map. This will lessen you chances of engaging in combat early in the game, giving you time to stock & prepare! Check for enemies as you descend. If there's too many enemies, steer your Glider away to another spot. 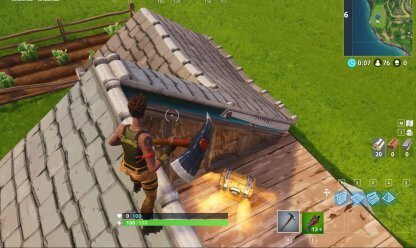 Land on top of houses and buildings to get easy loot! Chests can mostly be found in Attics or at the very top of structrues. This will also allow you to land faster. 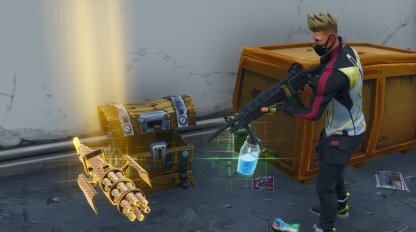 Weapons, shields, health items, and ammo among others can be found all around Fortnite. Chests have better loot compared to those found in floors so prioritize looking for them! Don't go into a gunfight with just a pickaxe! Arm yourself with different guns and ammo to be fully prepared for combat. Shields give you extra protection during combat. Use shields as soon you as you get them because you never know when you might go into combat! Heal up with recovery items like Med Kits and Bandages during and after battle. Always try to be at your fullest health at all times! 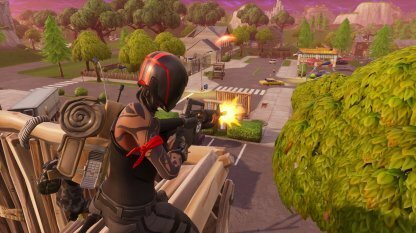 Building plays just a big a part as combat in Fortnite. Have enough materials to be able to create cover for yourself or to create walkways to get to certain high areas! Rushing into unnecessary battles is a quick way of getting yourself killed. Try to weigh your chances and know when to back out of battles you have a high chance of losing. Try to ambush enemies who have just won a battle against other enemies. It's likely they'll be unprepared for another fight and will have no time to recover their health and shield. There's nothing wrong with disengaging from enemies when you know you're losing a fight. 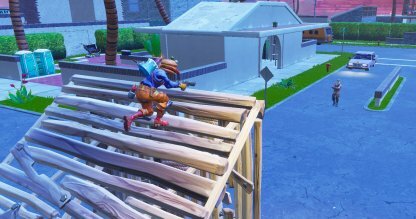 Use different items like Launch Pads and Bouncers to make your quick escapes. The Storm is just as big of an enemy as other players. 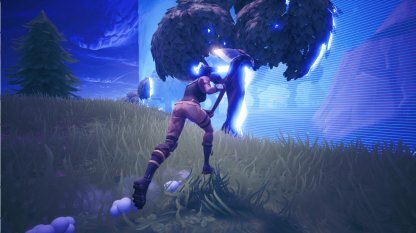 Once in a Storm, it will continually damage your health and will do even more damage the longer the game persists! 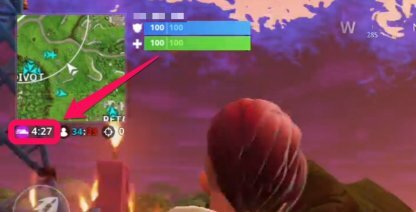 The timer under your mini map will tell you how much time you have before the Storm's Eye would shrink! Manage your time based on the timer to be able to get to the safe zone! 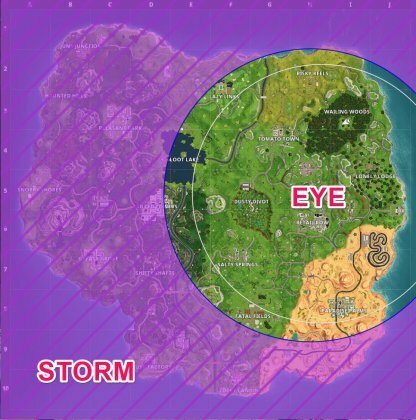 Throughout the match, the Eye of the Storm will shrink in intervals slowly shrinking the safe zone. Try to stay near the Eye to prevent taking damage from the Storm. 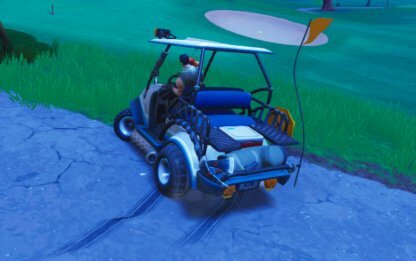 Vehicles are available in game as a mean of transportation, but there's a lot of risk in using them. They will get you to your destination faster, but it can also get the attention of enemies. 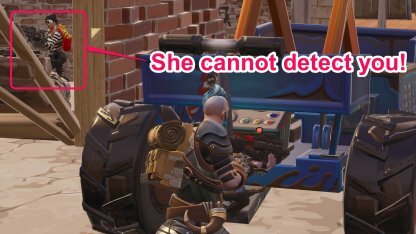 Building is a mechanic unique to the game in Fortnite. It can be used for both movement, and combat in the game. It is also regarded to be as important as combat in the game. Being able to build structures in the game allows you to become more versatile on the battlefield. Sometimes, building can be used to aid you in combat, while other times, it helps you move around faster around the map! 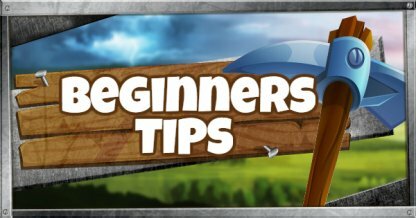 Check out Building Tutorial for Beginners! Below is a table for the four different base structures you can use! Remember that a structure needs to be connected or else it will collapse! Note that building a single unit of any structure in the table above, consumes ten resources. Remember to gather as much materials as you can so you can build without the danger of running out of materials. Editing buildings can help you further customize your structures for your convenience! 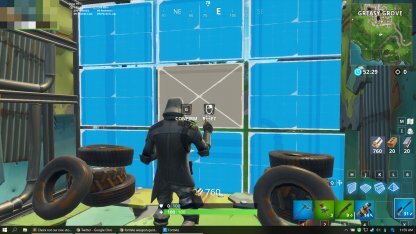 You can add windows to walls to give you a line of sight for enemies, or edit a door for a sneaky exit! Imagine yourself exploring the map, and the next thing you know, you're suddenly being shot at. You can use buildings to help you out in this situation! 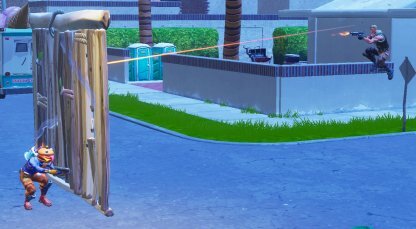 By building a wall in front of your enemy, it will give you a few seconds to catch your breath and think of a way on how you plan to approach this encounter! Building a wall buys you some precious time to think of your next move since the enemy will need to break down your wall before they can start shooting at you again! 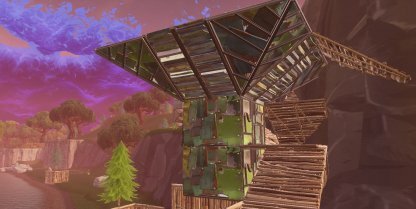 Structures can only take so much damage before breaking. 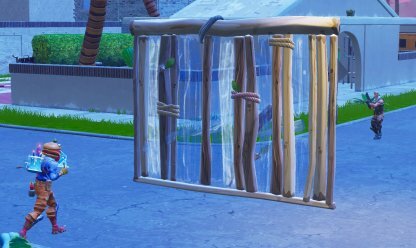 Some materials take more time to build structures, but can also absorb more damage! By adding stairs in front of your wall, you now have a slight height advantage over your enemy! 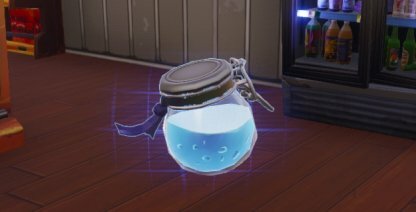 This increases your chances of getting a headshot if you decide to fight back, and makes it harder for the enemy to hit you. Sometimes, a straight line is the fastest way from "Point A" to "Point B". However, there may be instances when an obstacle is blocking your way. 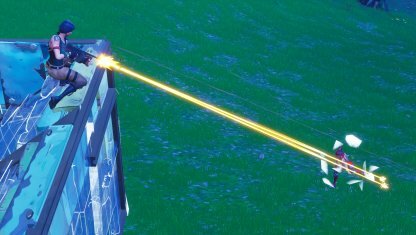 Instead of going around, you can build to get to the high ground faster! Building stairs can allow you to get to higher places more quickly. You can turn on Turbo Building to build your stairs faster and get to your destination quickly! 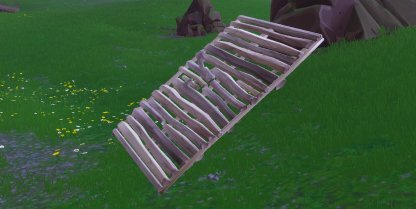 Using stairs to get to higher places saves you some precious time especially when trying to run away from the Storm. When you need to get to places quickly, consider building your way there! Creating structures does have its downsides. It may attract the attention of nearby enemies who see you building your structure. Another con for this is that your stair structure can easily collapse if its base gets destroyed. Build Your Own Vantage Point! 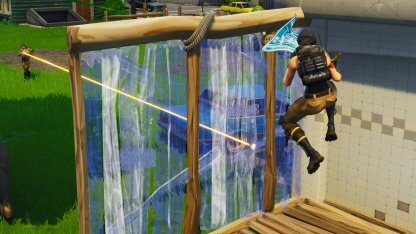 By creating the high ground, you can get to higher places and cover yourself from enemies who have noticed and are now trying to shoot you down! The Fortnite Battle Pass is a purchasable in-game system costing 950 V-Bucks. Having a Battle Pass unlocks more game content - challenges, XP Boosts, & cosmetic rewards like skins, emotes, & more! If you have a Battle Pass, you're given access to "Battle Pass Tiers" which require 10 Battle Stars per level. The more you advance your Tiers, the more rewards you unlock! 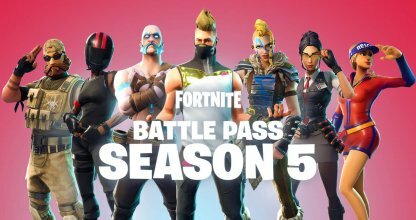 Check Out Season 5 Battle Pass! Challenges are unique in-game quests to complete for more Battle Stars or XP, making it easier to level up Battle Tier faster. 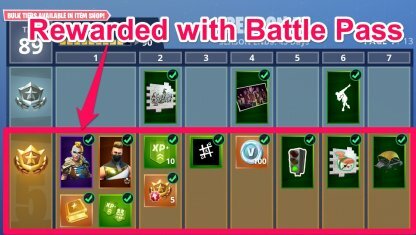 Having a Battle Pass unlocks 4 extra challenges that players can complete. Challenges and rewards change per season! 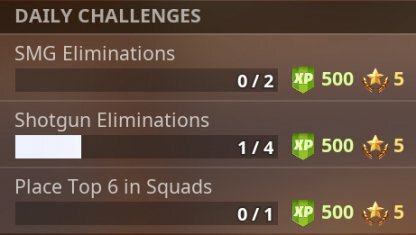 Weekly challenges in Fortnite give rewards such as Battle Stars and XP! 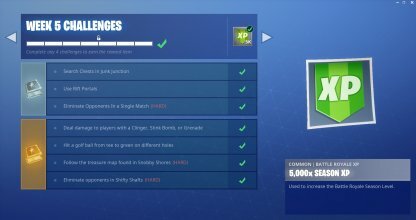 Finishing 4 of each week's challenge will give you more XP! Check Out Season 5 Battle Pass Challenges! Aside from weekly challenges, players get a daily challenge that they can accomplish! 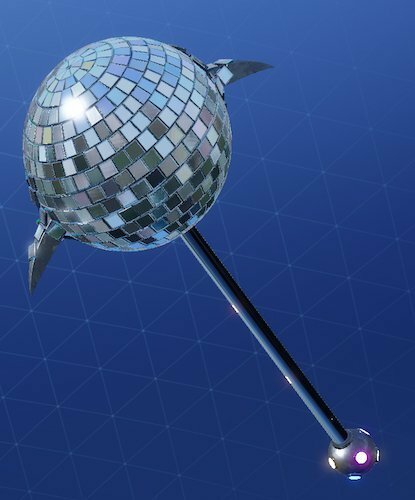 This also gives Battle Star & XP rewards! If you've already reached Battle Pass Tier 100, you get 1,000 XP instead! Check Out The Daily Challenge List! By fully completing weekly challenges, you will receive additional loading screens where you can find hints about hidden battle stars in the game! 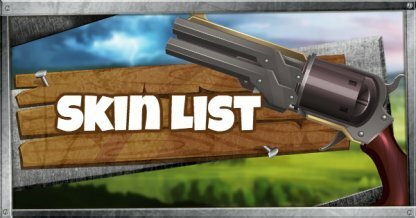 Check Out Secret Battle Star Info! You can also unlock different cosmetic rewards such as skins, emotes, sprays, dances, and more through Battle Pass purchase and challenges! Check Out Season 5 Skin Rewards! 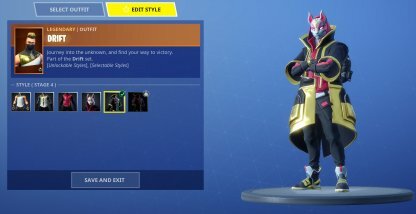 There are more Battle Pass skins you can unlock! Play more and collect them all! After reaching certain tiers, your personal or friend XP boost can be enabled. 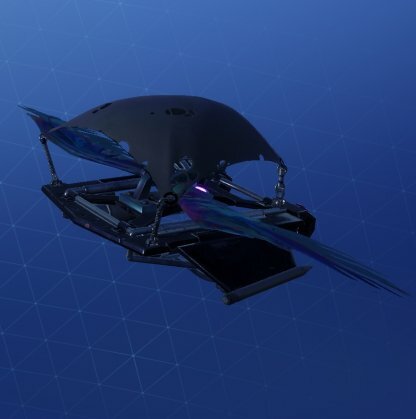 With this, you can get to tier 100 and higher levels easier. Equip Skins To Change Your Look! 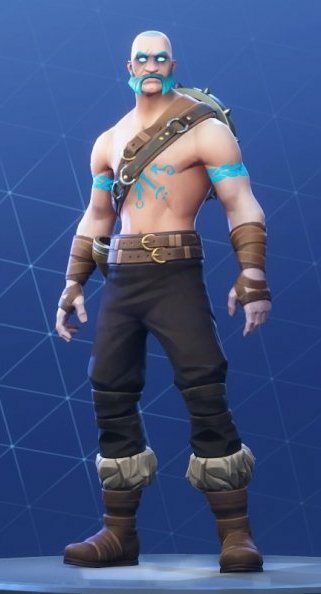 "Skins" are cosmetic items that alter the appearance of the player character. 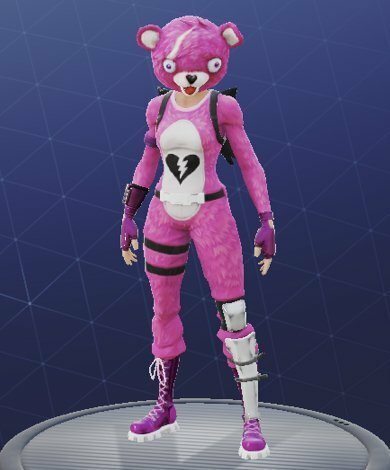 This is the only way players can change the way their character looks in Fortnite. 4 Aspects to Change Your Appearance! Note that skins do not provide any game play advantages and are merely for cosmetic purposes. 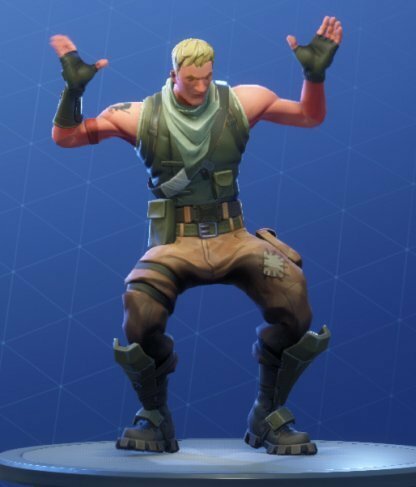 You buy Character, Pickaxes, and Gliders skins and Emotes in your game's Item Shop. However, these are purely cosmetic and do not affect your game progress and game play. Check Out If You Should Buy V-Bucks! Friends can help show you the ropes of Fortnite. It's also reassuring to have someone you trust watching your back. 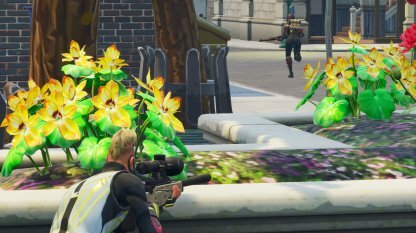 In Fortnite, voice chat is possible across most platforms except with PS4 Players. the PS Voice Chat cannot be heard on other Platforms. 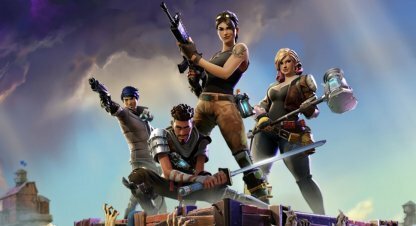 These game modes form the core of Fortnite game play and are permanently available to play. You need to survive alone. Avoid unnecessary combat when possible. Work with another player and be the last pair standing! Create a strategy with your squad to outlast other squads! 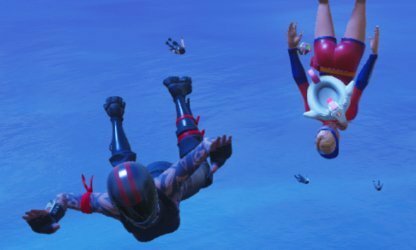 Playing with teammates makes it easier for beginners to learn basic moves and skills in Fortnite. 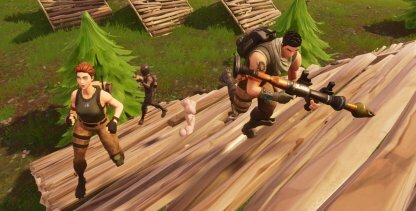 We recommend playing in Squads or Duos with friends to get your bearing in Fortnite! Limited Time Modes Adds Context and Variety! These game modes are only playable for a limited time so enjoy them while you can! 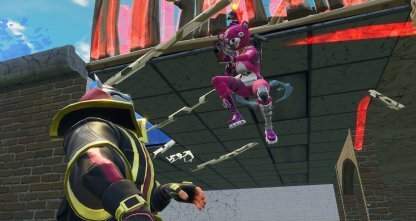 Game play in these unique game modes changes depending on the theme, so read up about them before participating in a match! 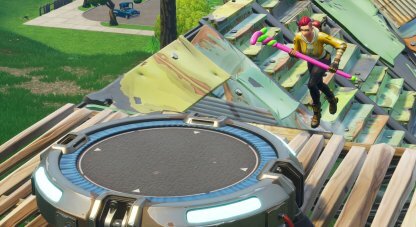 Playground Mode Is Great For Practice! 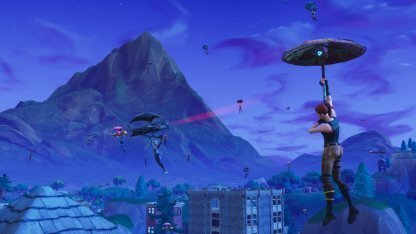 Play and practice in this LTM! 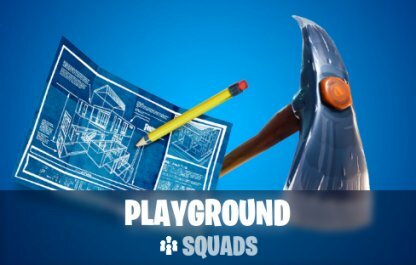 With abundant weapons, bullets, and building materials and a very slow Storm, enjoy practicing building and combat solo or with a squad! 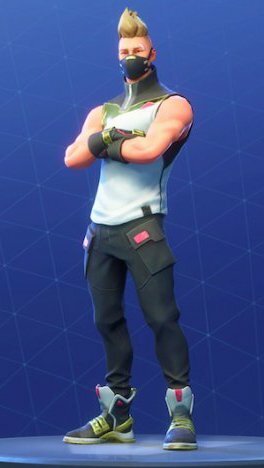 In Fortnite, many keys are used and customizing your key binding can give you an edge. Use keybinds that makes it easier for you to select items or building items that you need. 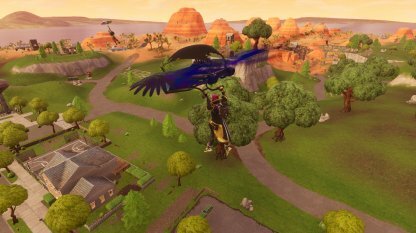 PC and Mobile players can freely play with all platforms. However there are limitations for some specific Consoles. Be sure to check your console's details before playing with your friends!